Companies that sweep settlements for bad behavior under the carpet will feel shareholder ire in 2018, Breakingviews predicts. Plus, Apple will float past the EU’s roving eye, splintering political parties are a ticking U.S. time bomb and bank bosses may hang up their hats. 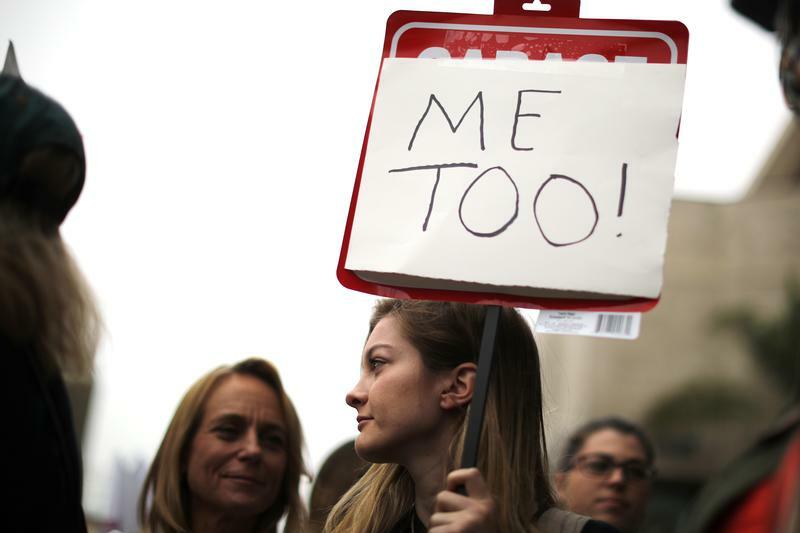 People participate in a protest march for survivors of sexual assault and their supporters in Hollywood, Los Angeles, California U.S. November 12, 2017.